Entertaining Business is proud to present the debut of Manifest Your Epic Life, the podcast. 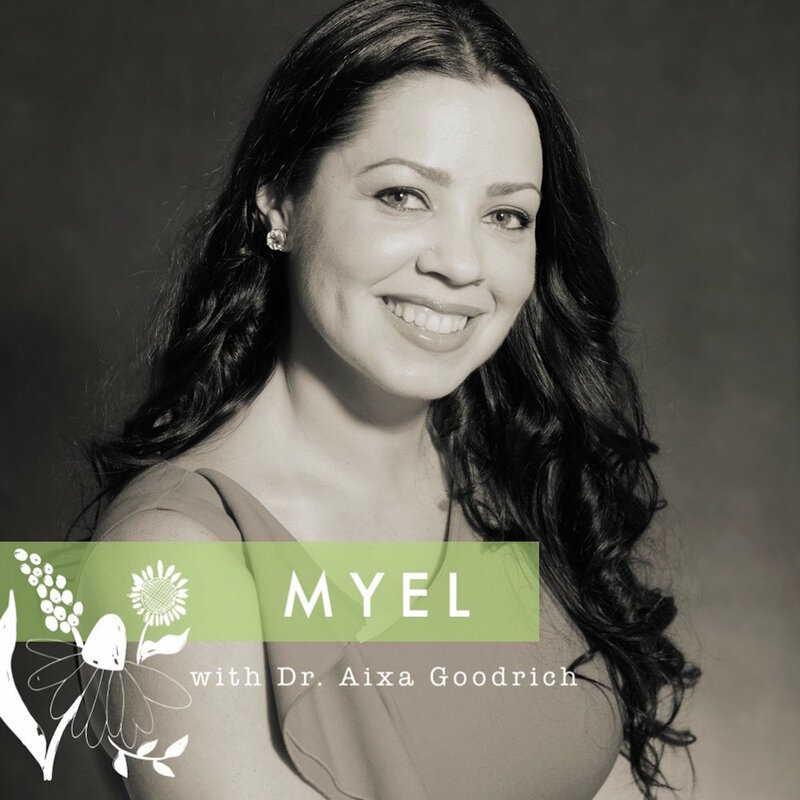 We learn the mission of the show, and Dr. Aixa teaches us how to identify or personal core values. How do you manifest your epic life? Health is wealth!